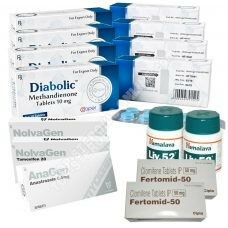 Do you want to achieve an intensive mass gain? 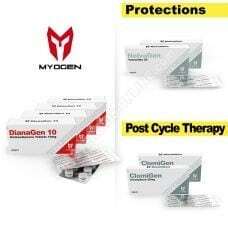 Looking for a supplement to maintain your earnings, between two cycles? 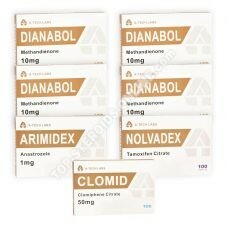 So a Dianabol cure is for you. 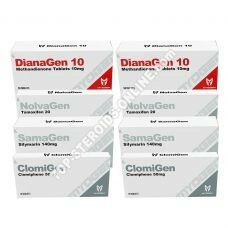 Indeed, Dianabol will give you a fast and important growth of your muscle mass. 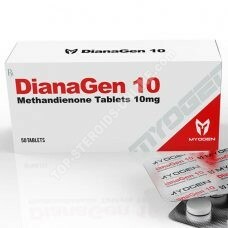 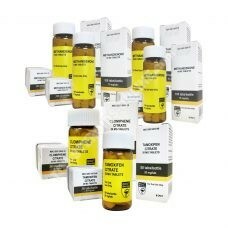 Available in tablets, Dianabol boostera your cure of mass gain allowing you to gain as much in force as in volume. 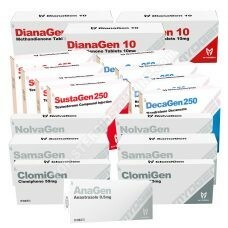 You will be bigger and gain more strength. 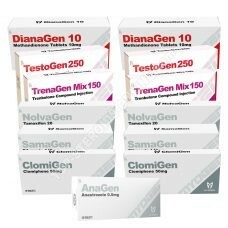 This strength will allow you to follow more intense training, accentuating even more the development of your muscles. 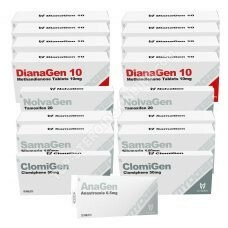 This dramatic transformation occurs through increased protein synthesis, resulting in high muscle cell production. 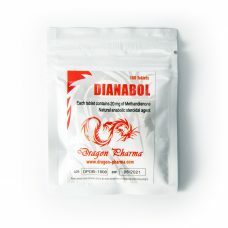 Dianabol combines perfectly with Parabolan, Boldenone, Masteron, Nandrolone or Testosterone, for a large mass gain and quality. 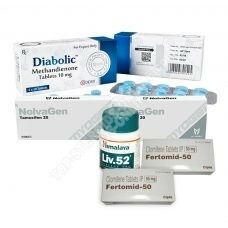 To accentuate the strength, it combines with Anavar. 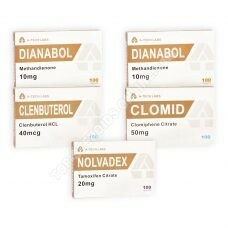 For dry weight gain, it will then be accompanied by Winstrol Or Clenbuterol. 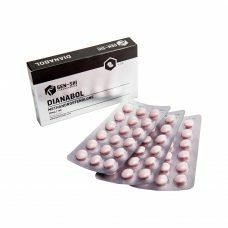 Adding Dianabol to your anabolic steroid treatment is having the assurance of feeling fast effects in weight gains, muscle gains and strength. 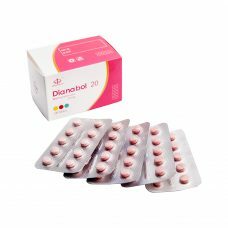 As with any oral treatment, it is essential to accompany your Anavar liver protection and to carry out a recovery (PCT) after the cycle. 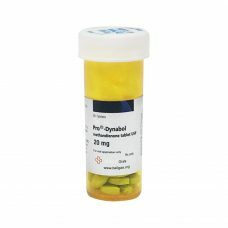 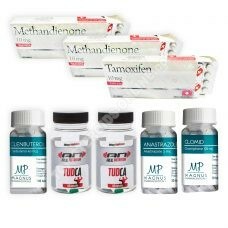 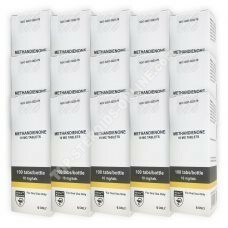 In order to help you achieve your goals, top-steroids-online.com offers you a wide choice of oral Dianabol, from the most prestigious laboratories (Myogen, Magnus, Swiss Remedies, Hilma, Eminence, Cooper ou A-Tech Labs).